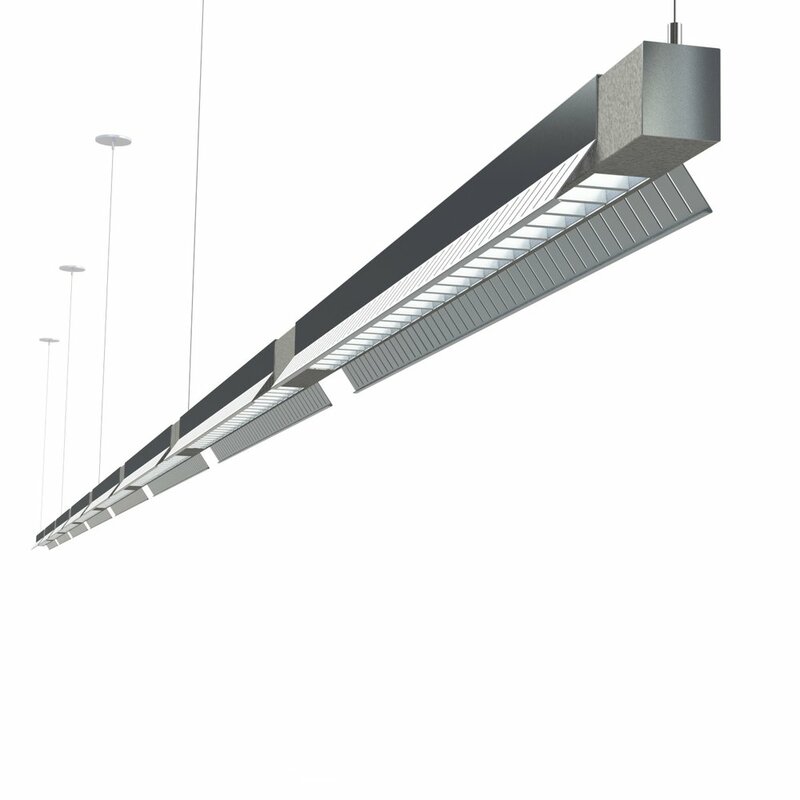 NEW Linear Versions of our popular S and W pendants! Available with Micro Diffuse Lens, Micro Baffle and Loured Optics. Slim Modern Architectural Pendant available in raw metal finishes. Contemporary Real Wood Pendant. Real Wood Engineered Veneers - utilizing sustainable fast growth forests and not exotic hardwoods. Modern Industrial Style Pendant available in Raw Aluminum, Galvanized Steel or Brushed Aluminum metal finishes.